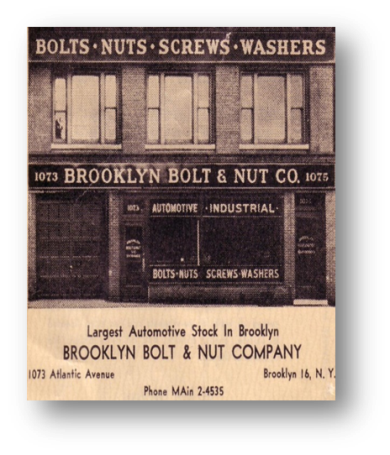 Founder Emmanuel Kleinhandler was introduced to the fastener distribution business, by Louis Vogel (brother-in-law) who founded Brooklyn Bolt and Nut in 1936. “Manny Kleinhandler” started Hudson Nut and Bolt Co. in New York City on the Hudson River hence the name. 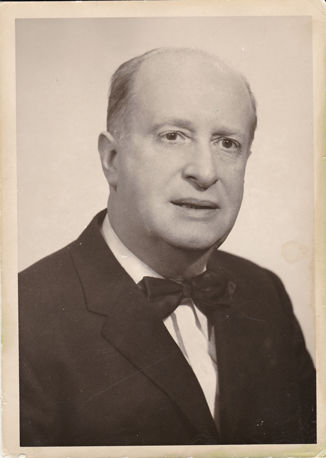 Both Vogel and Kleinhandler were pioneers in the wholesale distribution business in the metropolitan New York area following WWII. 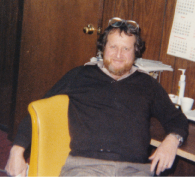 Manny’s son Eugene became a second generation owner in 1969. When Eugene retired in 1991, his daughter Lisa decided to learn the “nuts and bolts” of the business she had grown up around. Fast forward, almost 80 years later, third generation owners Lisa J. Kleinhandler and Cris A. Young are very passionate small business owners, they enjoy the opportunity to carry on family tradition. 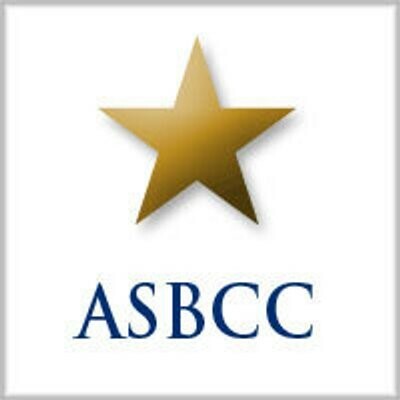 This executive team has taken to heart their family legacy and passion for the industrial supply market, they have designed and developed a product sourcing B2B ecommerce platform and industrial network, that streamlines, simplifies and expedites the ordering of fasteners and industrial supplies. Hudson Fasteners is a portfolio company, headquartered at the Youngstown Business Incubator, the #1University Affiliated Business Incubator in the World. In 2014, Hudson Fasteners was awarded the Jeffrey Butland Family-Owned Business of the Year Award for the Cleveland District, by the Small Business Administration. 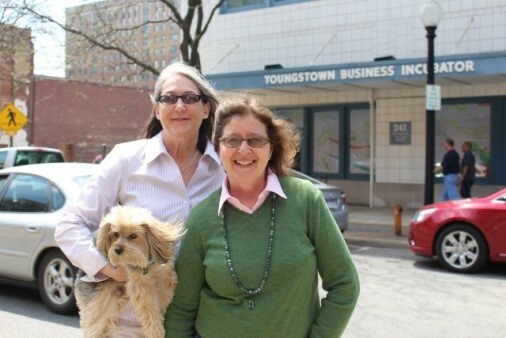 Both Lisa and Cris are graduates of the SBA’s Emerging Leaders MBA equivalent program at Youngstown State University’s Williamson College of Business. Lisa J. Kleinhandler and Cris A. Young have brought Hudson Fasteners, Inc. into the 21st century in the same spirit that Manny Kleinhandler and Louis Vogel had when they started their companies almost eighty years ago, and look forward to the opportunity to serve their clients with their new advanced technology and online experience.